PHILADELPHIA (Reuters) - A dovish U.S. central banker on Saturday again urged the Federal Reserve to be patient as it trims its support for the economy, in part because it risks permanent damage to the labor market. Boston Fed President Eric Rosengren dissented against the central bank's landmark decision last month to reduce its bond-buying program by $10 billion to $75 billion in purchases per month. In a speech here, he repeated it was a mistake because unemployment remains too high and inflation too low. "Policymakers have the opportunity to be patient in removing accommodation, speeding up the process of achieving both elements of the Fed's dual mandate" of maximum sustainable employment and inflation of around 2 percent, he said. U.S. unemployment has dropped from a post-recession high of 10 percent in 2009 to 7.0 percent in November, while inflation remains close to 1 percent. Rosengren does not vote on policy this year under the Fed's rotating system. On December 18, the Fed cited a stronger job market and economic growth as it cut the quantitative easing program, or QE, amounting to the beginning of the end of the largest monetary policy experiment ever. 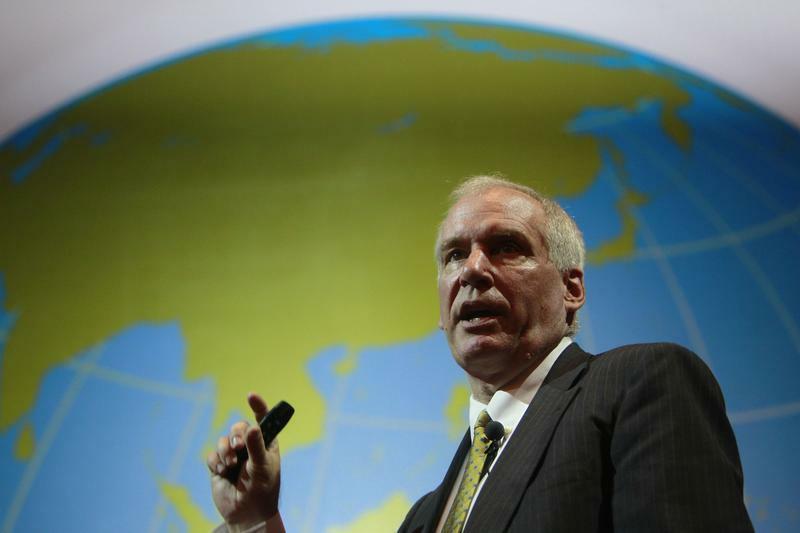 But Rosengren, who had earlier told Reuters he preferred to wait until March to cut QE, said on Saturday the risks of continuing the bond-buying at the previous $85-billion pace seem small relative to the risks of a permanent rise in the number of Americans who are out of work. "The failure of monetary and fiscal policy to generate a more rapid recovery risks creating a long-term structural unemployment problem out of a severe cyclical downturn. This concern also underlies my dissent," he said at a meeting of the American Economic Association. While unemployment is at a five-year low, the proportion of those who have been unemployed for more than six months remains high, at almost 40 percent of those out of work. "Long-term unemployment has significant negative effects for individuals (and) the economy - for example through the atrophy of skills," Rosengren added.